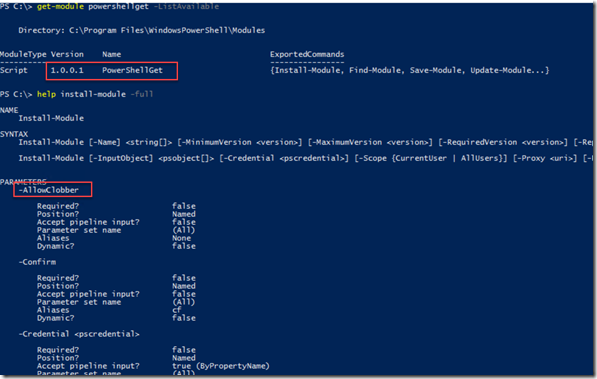 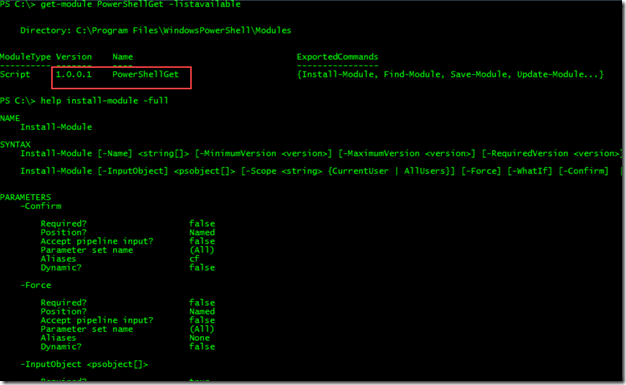 Few days ago I found a bug in the cPowerShellPackageManagement DSC resource module that was caused by the previous update v1.0.0.1. 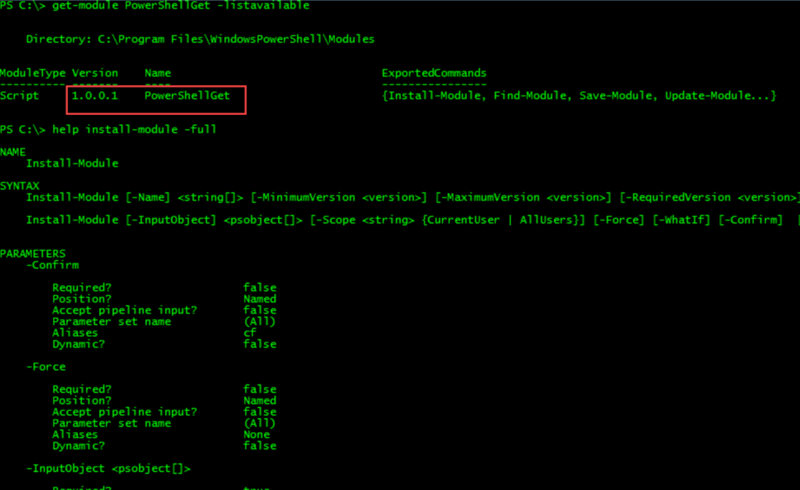 Therefore I had to update the DSC resource to detect the if AllowClobber switch exists. 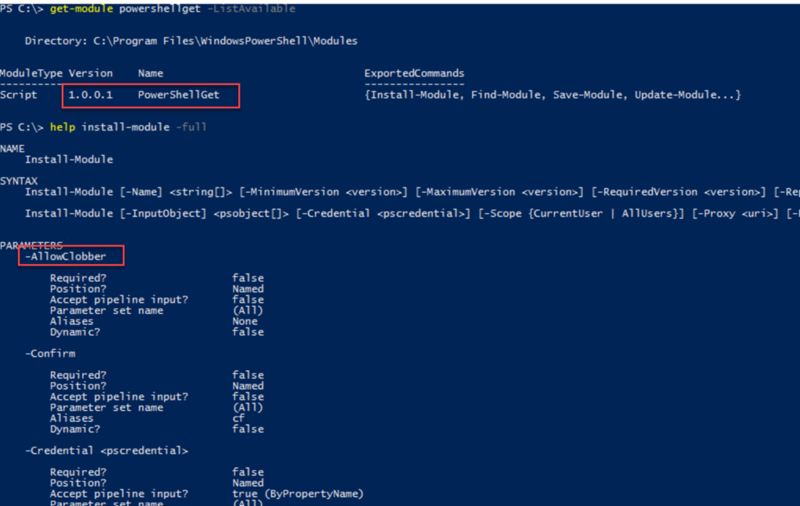 Additionally, I have made few additional stability improvements, and added dependency to the PowerShellGet module in the module manifest file.